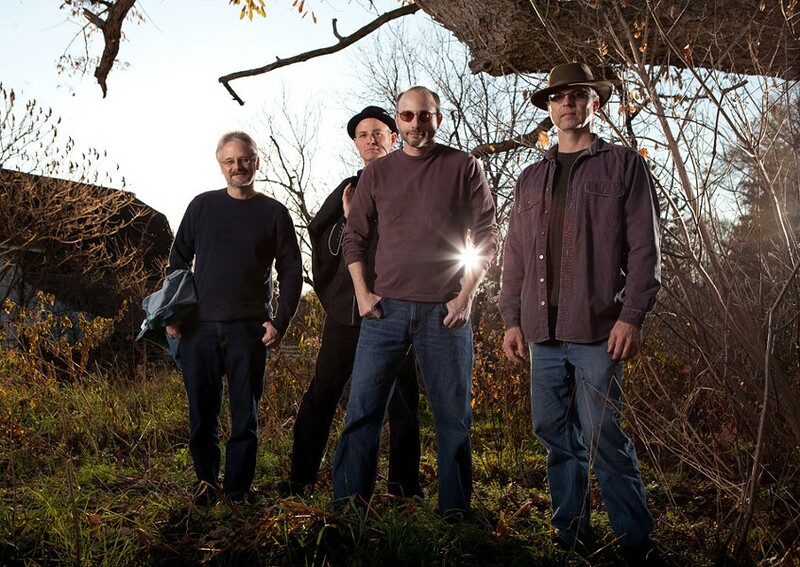 This Rochester-based foursome began playing together in the mid-80's, and its impressive staying power has been driven by a unique mix of musical styles including country, rock, folk, and even punk. Its distinctive brand of Americana garnered some critical acclaim with the release of its first album, "Emma's Dance," in 1995. Woody Dodge started popping up on college-radio rotations and the exposure eventually led to the band lending music from its debut disc to the long-running daytime soap "As the World Turns." The band has poured its decades of experience into its most recent effort, "Humble Me," another installment of finely crafted, simply executed roots-rock that is sure to leave its mark. Woody Dodge performs Saturday, October 13, 8:30 p.m. at Abilene Bar & Lounge, 153 Liberty Pole Way. $6-$9. 232-3230, abilenebarandlounge.com.